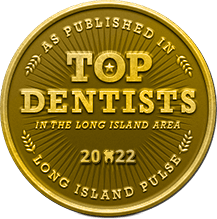 We regularly care for the general dentistry needs of entire families and welcome patients of all ages to our Massapequa Park dental office. These treatments are designed to maximize your oral health and prevent decay and disease from developing. According to the American Dental Association, the average dental patient should visit the dentist twice a year for dental exams and cleanings, and some patients may need to visit more often if they’re suffering from certain oral health concerns. We’ll draw up a detailed general dentistry plan for you at your first visit with Dr. Allan Mohr, giving you complete guidance on how to best care for your smile. 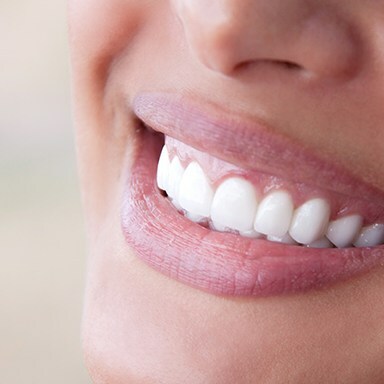 Why Choose Dr. Allan S. Mohr for Preventive Dentistry? Every beautiful smile we create always starts with a standard checkup and cleaning, because when it comes to taking care of your long-term oral health, they are the gold standard. 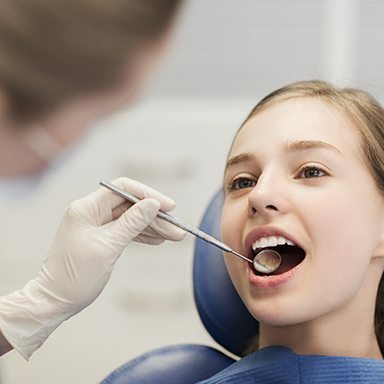 A checkup, or oral exam, gives Dr. Mohr the chance to look at your teeth, gums, jaw, and any existing dental work to make sure everything is in good shape. Should he spot a problem, he’ll quickly be able to treat it before it can affect your smile. By coming in for these appointments regularly, he’ll be able to stop many dental issues before they even begin! And with a cleaning, one of our excellent hygienists will use sophisticated tools to remove harmful plaque and tartar from your teeth and gums, which are the root cause of most dental issues. This won’t only make your teeth look and feel great, but it will also be able to target those areas in your mouth your tools at home simply can’t reach. As a general dentistry office that serves the entire family, we offer children's dentistry along with the rest of our preventive services. Children’s dentistry includes exams, cleanings, and education as your child ages to help him or her develop excellent oral health habits. We’ll also use various techniques for preventing tooth decay, like dental sealants and fluoride treatments. Oral cancer is an often fatal disease that is actually very treatable when detected early, which is why Dr. Mohr recommends that every adult should have at least one oral cancer screening per year. He can actually perform one as part of your regular checkups, during which he’ll use the DOE SE kit. This consists of a special fluorescent light and glasses that will enable Dr. Mohr to spot potentially cancerous tissues even before they are visible to the naked eye. 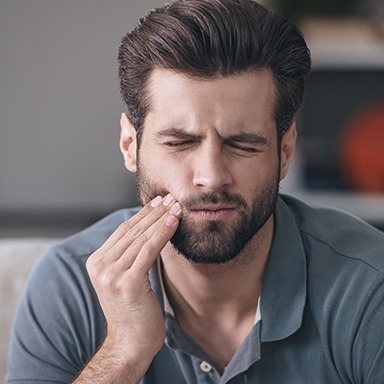 A dental emergency can happen at any time, and it can be difficult to know what to do if you or a loved one are in a large amount of dental pain. For the people of Long Island, however, they only need to remember to do one thing: call Dr. Mohr. 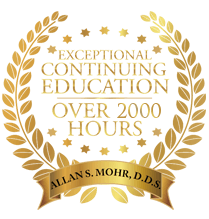 Thanks to his decades of experience and thousands of hours of continuing education, Dr. Mohr is capable of handling a wide variety of dental emergencies in our office. So, whether it’s a knocked out tooth, broken tooth, or a severe toothache, you can always count on Dr. Mohr to take care of you. We do our best to see emergency patients the same day that they call in, so we’ll make sure you’re never left waiting if you’re in pain. Even if you’re unsure whether or not your situation is an emergency, just give us a call, and we’ll be happy to let you know what you should do next. Our periodontal care involves the use of soft tissue lasers, which makes a big difference in your experiences at our Massapequa Park office. Few dentists use lasers, even though this technology can help reduce pain, improve sterilization, eliminate the need for anesthesia and stitches, and make the healing process shorter. When you’re considering where you should seek general dentistry treatment, why not visit an office that uses advanced technology to treat gum disease, a serious condition that affects most people on some level or another and that can eventually lead to tooth loss if left untreated? We take gum disease seriously, and we show this by using a laser to make for a more successful treatment. Dental injuries are some of the most common sports injuries for children and adults alike, but fortunately, most of them can be avoided by wearing a protective mouthguard. 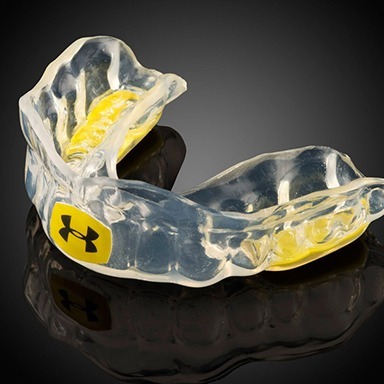 Dr. Mohr can actually provide you with your own custom-made mouthguard from Under Armour. It will be specially-designed to fit over your teeth, which will help it provide much better protection from unexpected impacts. Plus, custom-made mouthguards have also been shown to lower an athlete’s risk of sustaining concussions. Dr. Mohr uses advanced technology to detect early warning signs and provide conservative treatments. 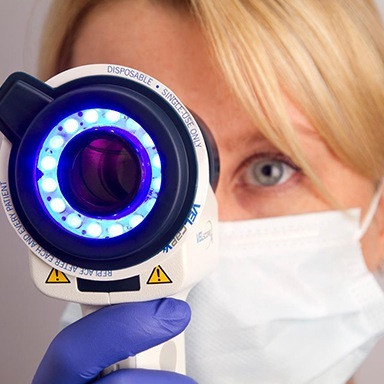 Patients rave about our comfortable techniques, including probe-less cavity detection with DIAGNOdent and drill-less filling preparation with air abrasion. 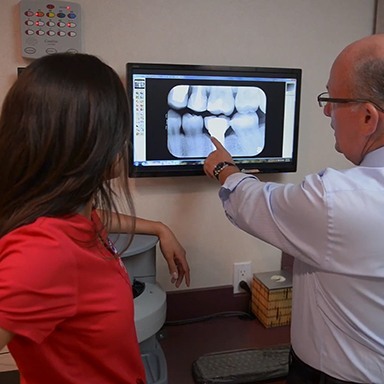 Digital X-rays and intraoral cameras make general dentistry exams more thorough and conclusive, and soft tissue lasers enhance our periodontal care at our Massapequa Park dental office. 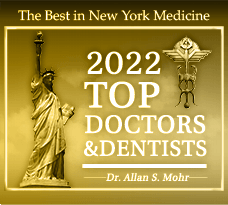 To make the office of Dr. Allan Mohr your new dental home, contact us for an appointment. 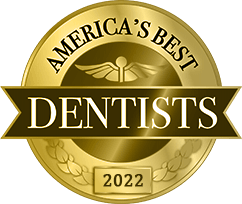 If it’s your first visit to our Massapequa Park, NY general dentistry office, we’ll spend a good deal of time with you, exploring your oral health with our various advanced technologies to decide the best course of action for your ongoing care. Our office sees families from Massapequa, Seaford, Wantagh, Lindenhurst, Long Island, Farmingdale, and beyond.